Whether it is the installation of a new digital TV or digital antenna, Australian TV Antennas is all set to give you a professional hand. You don’t need to try fixing it yourself because you might end up worsening the issue. It’s better to contact one of our qualified technicians so that they can handle it for you professionally. Having trouble with the quality of your digital TV reception? Are you tired of compromising on the quality of the picture on your screen? 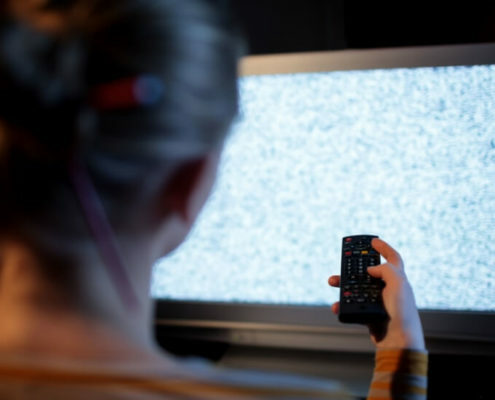 Is watching TV no more relaxing due to poor reception? We’re here to put an end to all your worries. 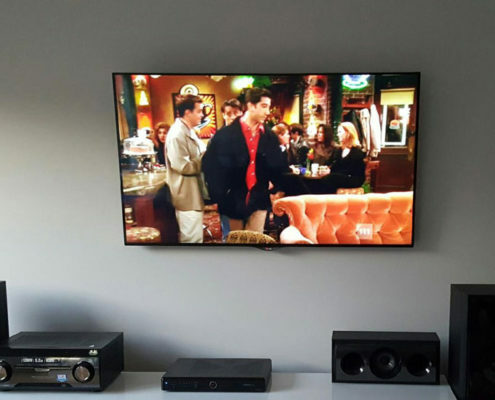 We’re experts in installing and repairing digital TV antennas and TV wall mounting. Our trained technicians will diagnose the problem and provide you with the best resolution so you can get back to enjoying your favorite TV shows. If you are still using an analog antenna, you aren’t getting the best reception. Professional Digital TV antenna installation ensures you get all TV channels with high-quality reception. Our digital TV antennas are specifically made to receive Melbourne digital TV frequencies. As part of the process, we check all cables and splitters to ensure the TV aerial installation will deliver clear reception. We also check your existing aerial mount for strength and potential leaks. 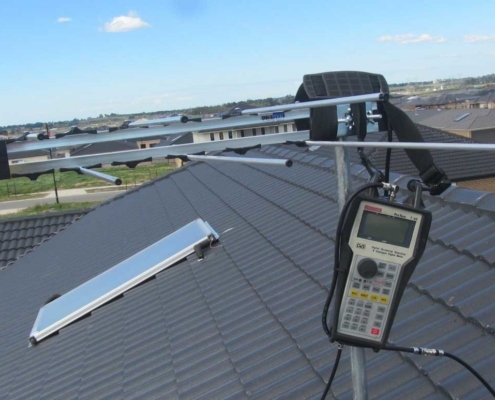 Before any installation, we also check the signal with a digital test meter to ensure the best location for reception on the rooftop. 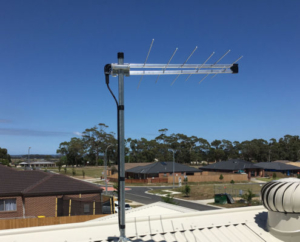 For all your digital TV installation requirements, contact Australian TV Antennas.